tagline: "Space. It's not as deep as you think. 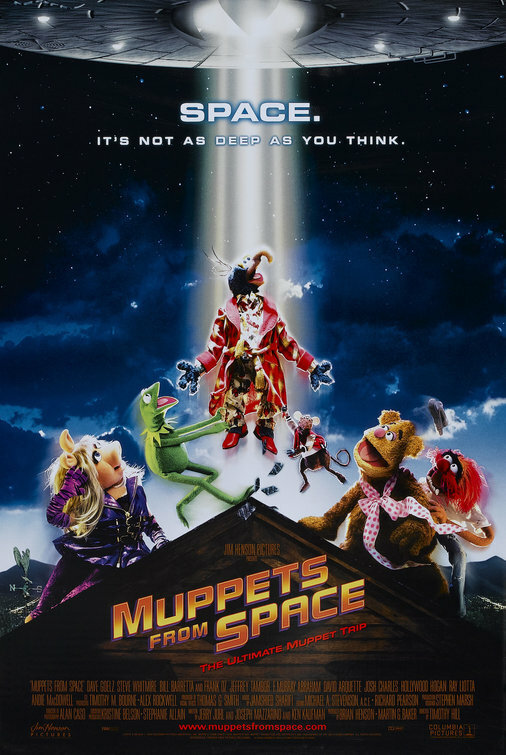 The ultimate muppet trip."